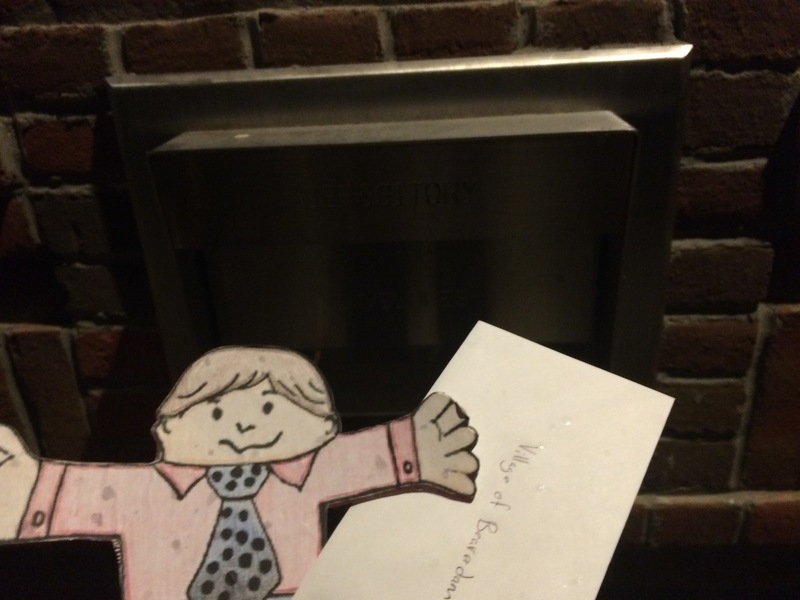 On Thursday, Flat Stanley accompanied me to my friend’s house in Tiffin, OH. 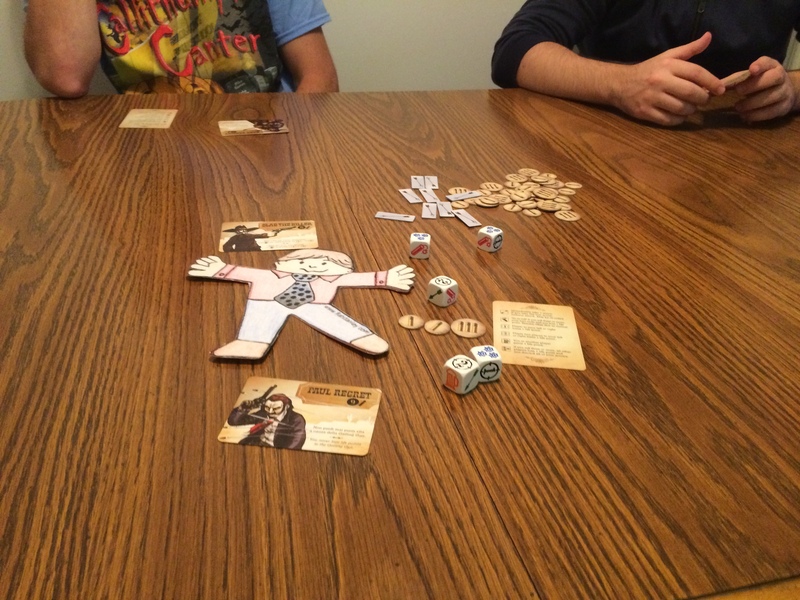 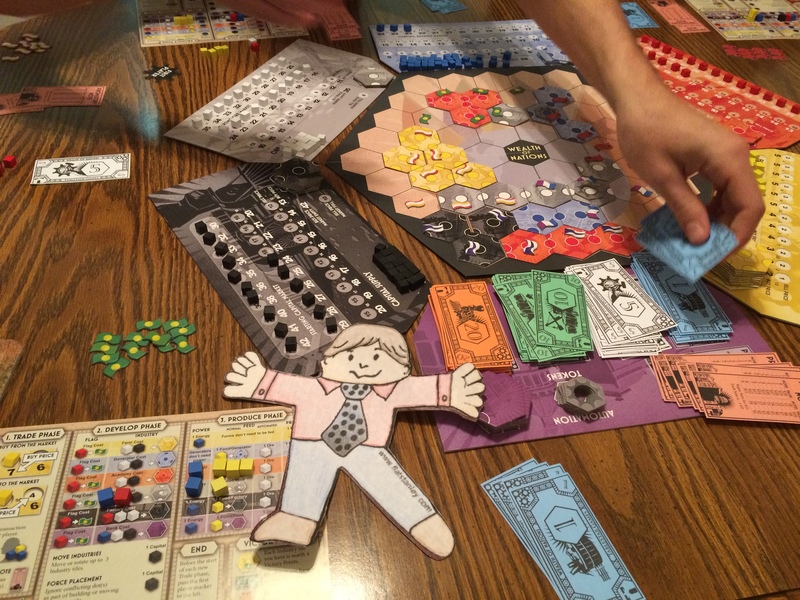 Each thursday, I gather with a small group of friends to play games and enjoy other activities after work. 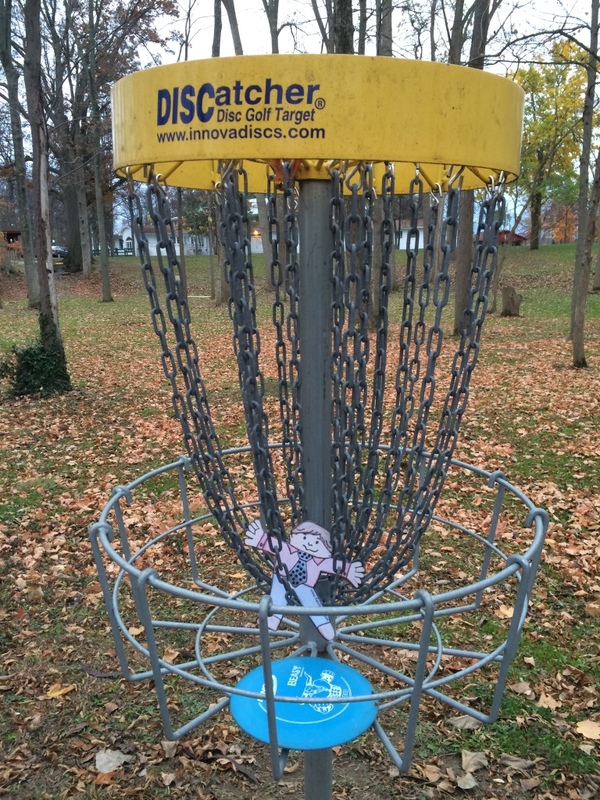 Today, we played Disc golf (golf with special Frisbees) before playing a few board games. 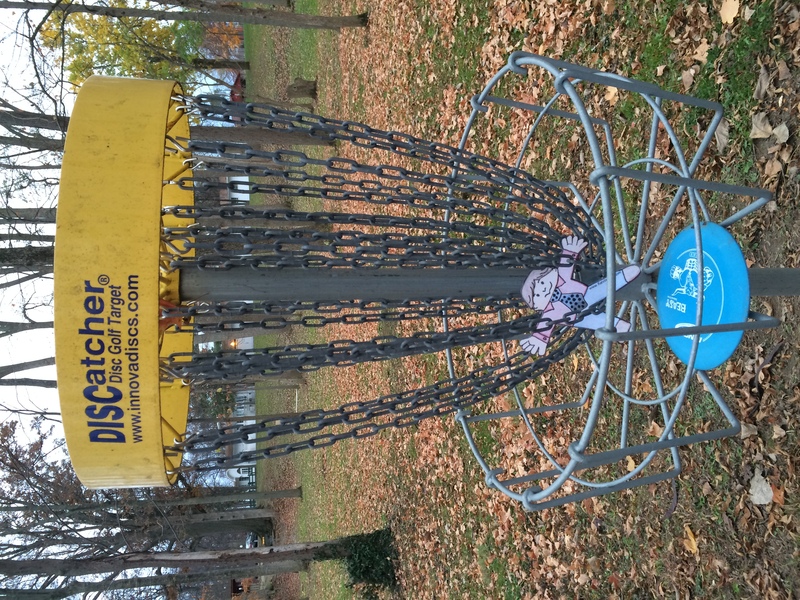 Stanley is ready to play. 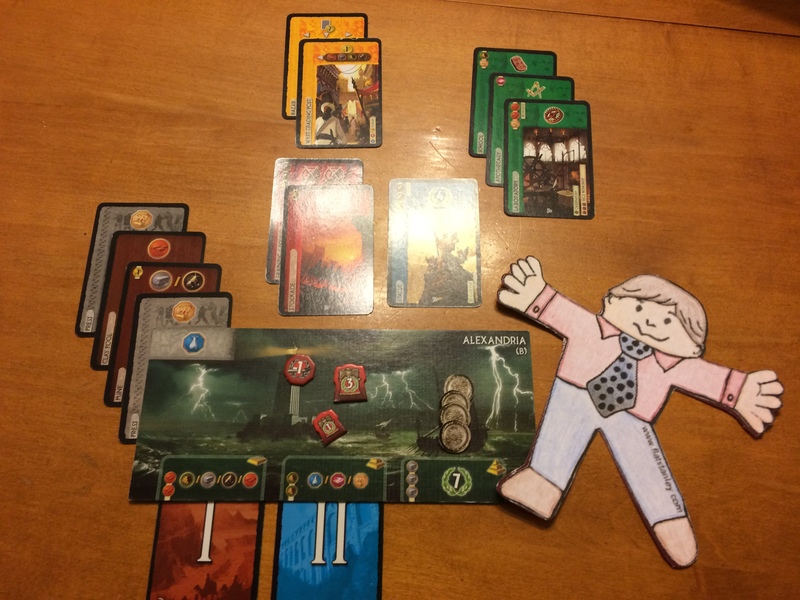 Stanley enjoyed playing 7 Wonders with us. 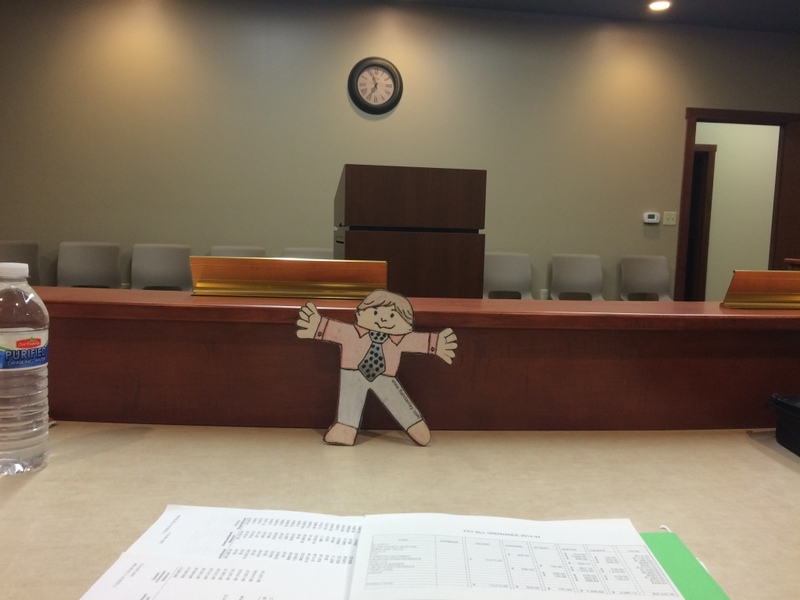 Flat Stanley has stopped by to visit me for the next week. 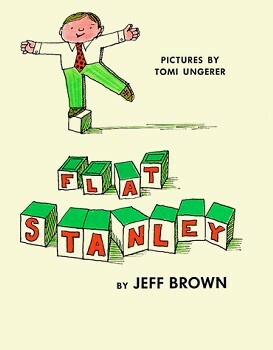 For those not yet familiar with Flat Stanley, more information can be found at FlatStanley.com or on Wikipedia.org/wiki/Flat_Stanley. 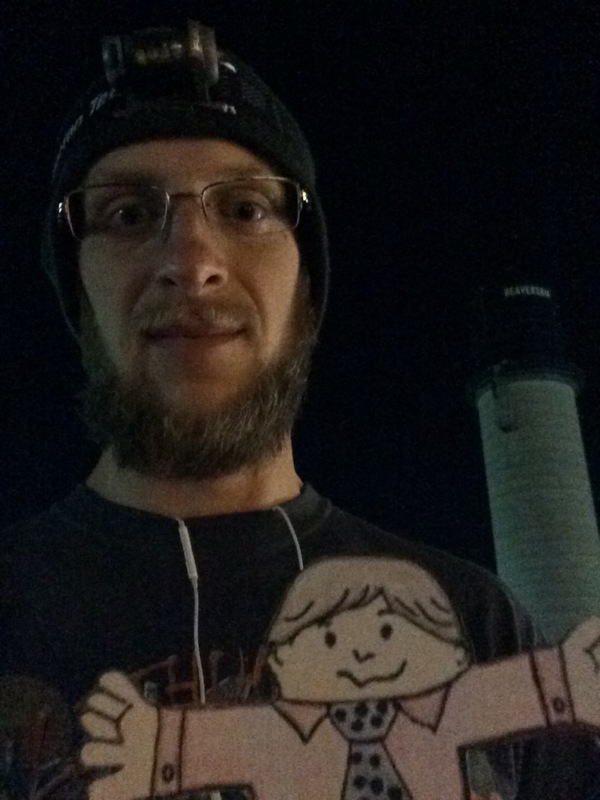 I will try to post updates about our adventures each day. 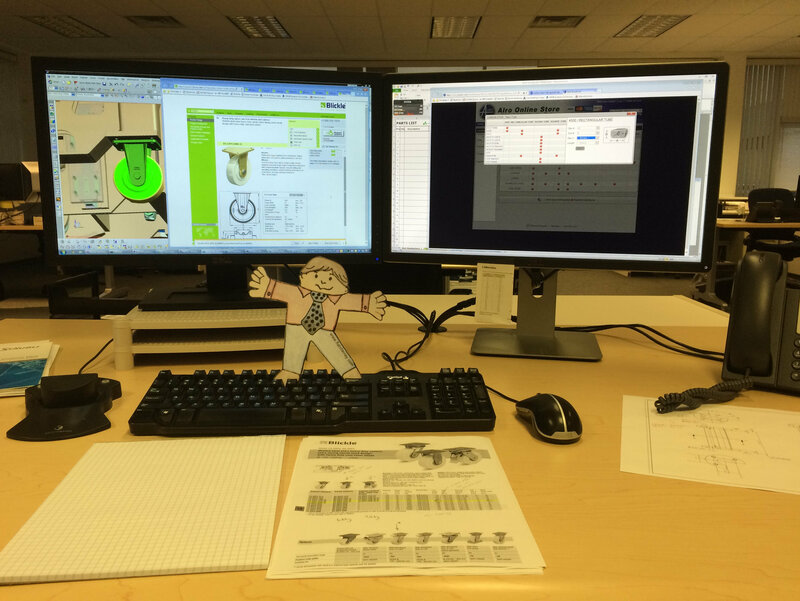 On Wednesday, Flat Stanley joined me at work. 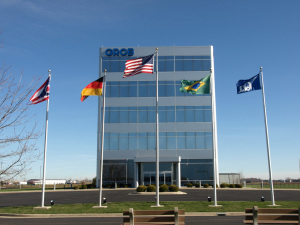 I am a mechanical engineer at GROB Systems in Bluffton, Ohio. 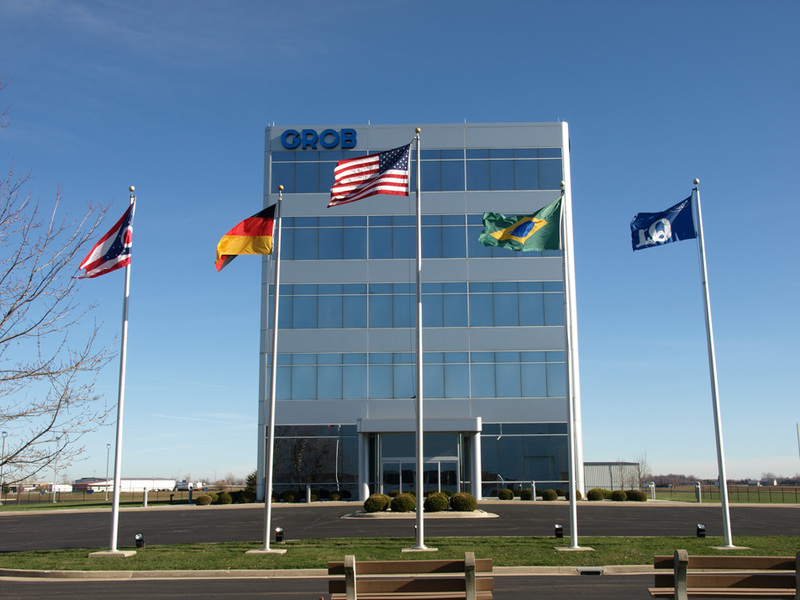 At GROB, we design and manufacture machines that make engines for cars and trucks. 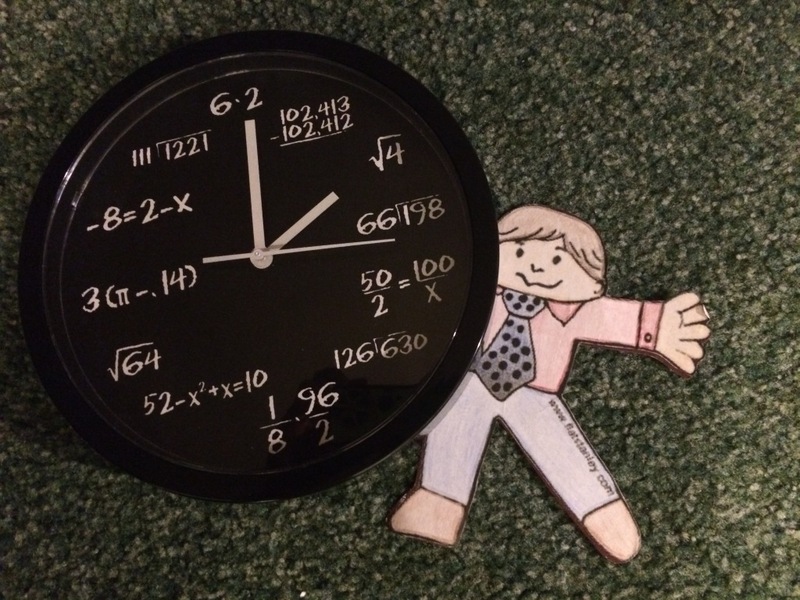 Flat Stanley saw how I used several different tools including my computer, calculator and pencil and paper while I worked on designing a new piece of equipment. 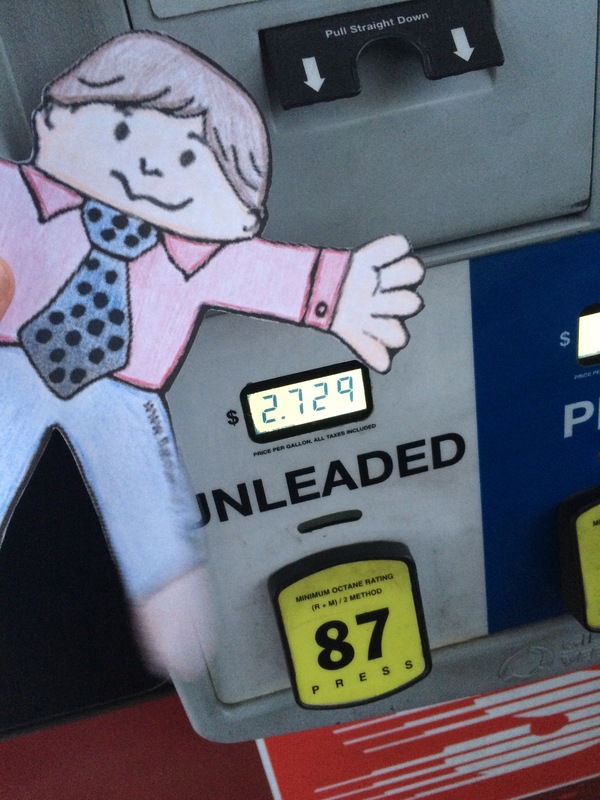 On our way home from work, we decided to stop and put some gas in the car. 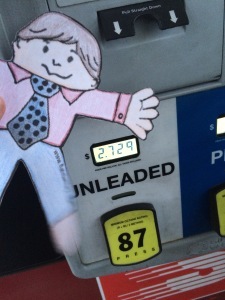 Stanley does not often have to stop for gas, so he enjoyed seeing how the gas pump worked. 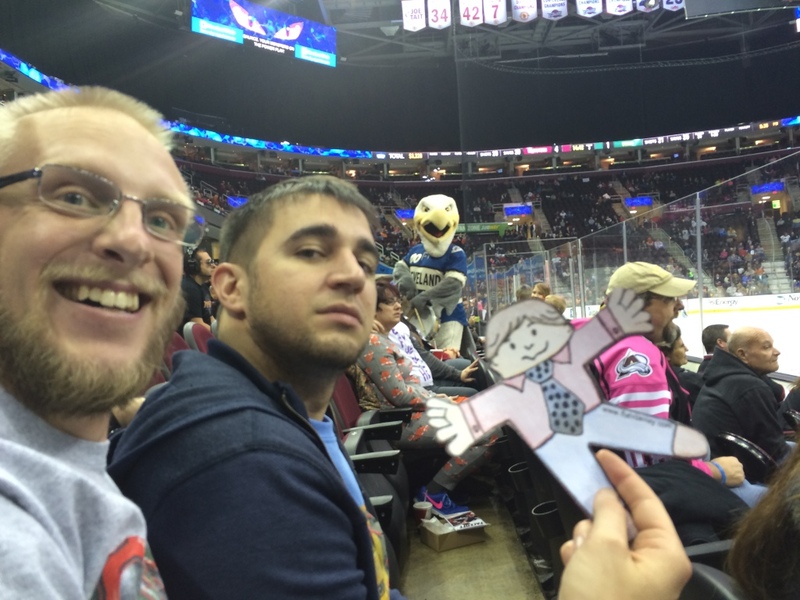 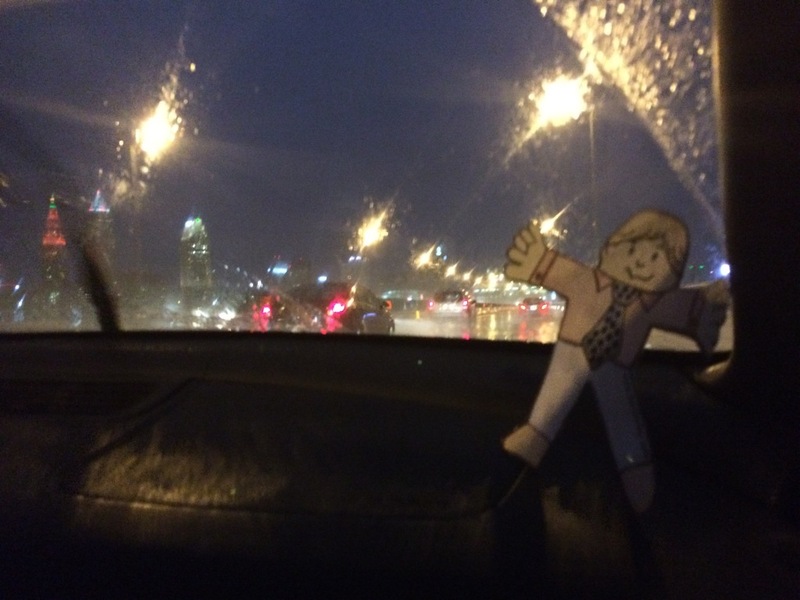 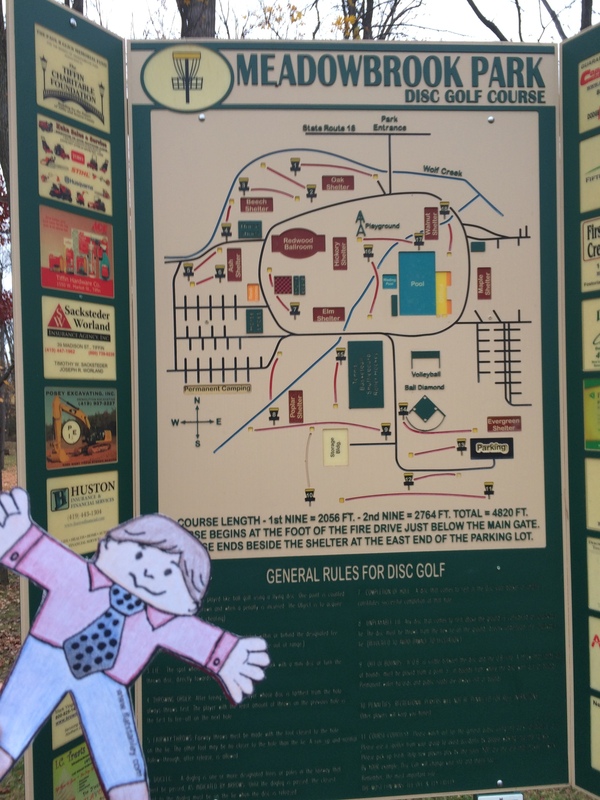 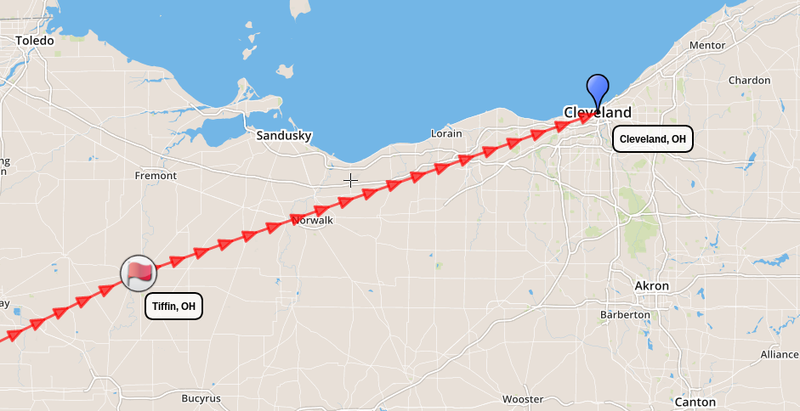 Tomorrow, Flat Stanley and I will travel Northeast to Tiffin, OH to meet up with some friends after work.